The white paper has proven to be a valuable resource for marketers. 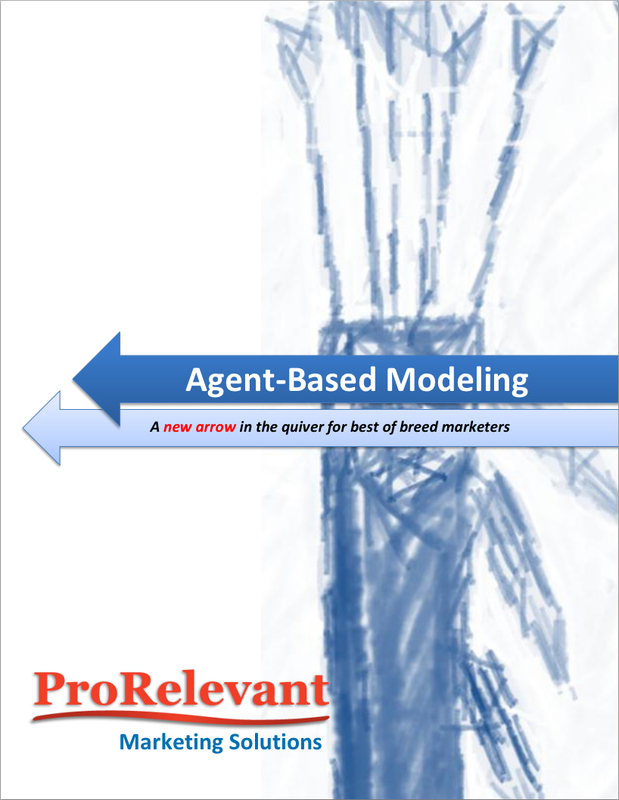 ProRelevant offers these original white papers to you, our visitors and industry associates. We hope you enjoy them and discover how to use & understand consumer behavior to build a competitive advantage for you, your brand and the company. Are marketers spending more time optimizing a 0.1% click thru rate then they are optimizing the other 99.9% of the viewed but unclicked impressions? 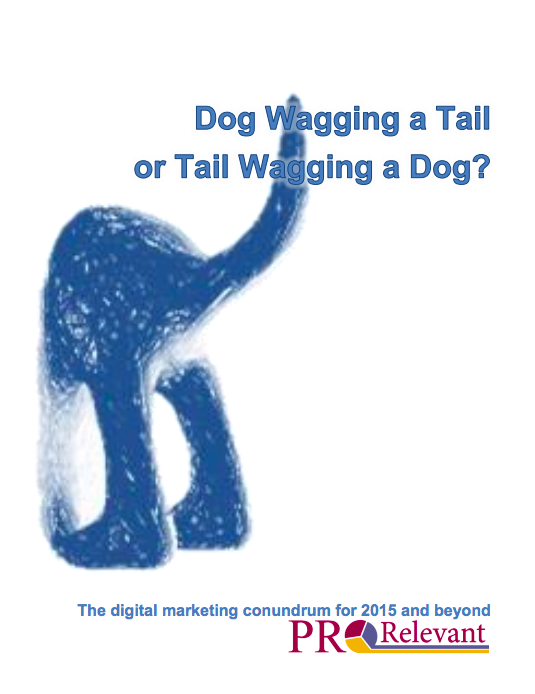 Are marketers wagging the dog or are they wagging the tail? Every impression has value for brand. They either drive the lower part of the funnel and leads directly to conversion, or they build the brand by generating more brand awareness, purchase intent and brand relevance. This paper talks about the dangers marketers face in focusing on the 0.1% versus the full 100% of the impressions and how they can use new advanced consumer centric analytic techniques and big data to determine the true value of their media activities. The analytics market is rapidly changing. 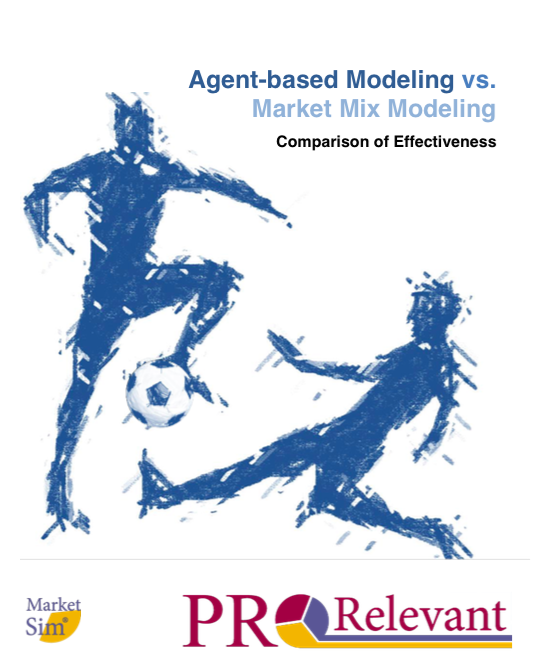 Statistical MMM has been a great tool and continues to provide great insights, but there is a new kid on the block and it’s called Agent-based Modeling. It changes the paradigm from being media centric to being consumer centric. This allows a whole new range of capabilities not seen before, including improved product launch optimization and brand turnaround. The white paper below talks about some of the key differences our MarketSim platform offers and our upcoming webinar will talk in detail about how you can benefit from this powerful new marketing insights tool. Success may be close than you think! The launch is a particularly difficult time for a new brand. Threats abound from all quadrants and opportunities lie ahead if done well. What are the 4 questions? Download now and get insights that can help the brand manger be more successful and the company, more profitable. 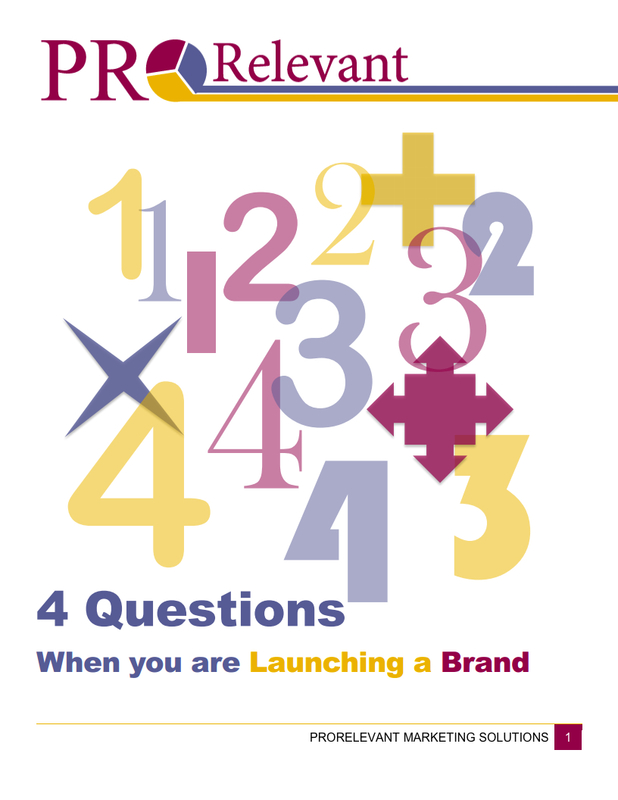 Topics around brand imagery, competition, distribution, and promotion are discussed inthis informative whitepaper from ProRelevant Marketing Systems. In this whitepaper we explore how marketers are using this powerful new technology to help their brands perform better. Consumers act and respond in a market. They see advertising. They receive coupons. They become aware. They build brand equity. They make purchases. They choose one brand over another. Consumers can be individuals or businesses. This paper discusses how MarketSim Agent-Based Modeling simulates this complex consumer behavior in software so that marketers can know what works best in given scenarios to successfully act with the right strategies and tactics so they can win against the complex in highly dynamic markets.